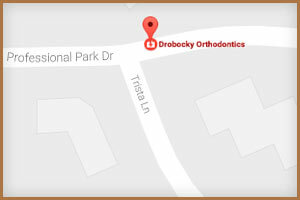 The outcome of my experience with Drobocky Orthodontics was unreal. I am beyond happy with how my teeth turned out. The staff is amazing and has helped me every step of the way. 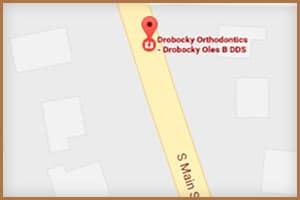 I would HIGHLY recommend them to anyone with Orthodontic needs. I’ve been with Drobocky for 15 months now and I’m half way through with my journey. They’ve been amazing with helping me get used to having braces, and the cookies in the waiting area is a plus. 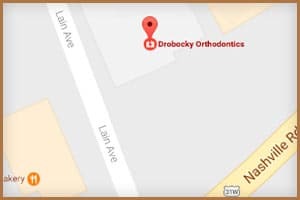 Thank you Drobocky for being so awesome! Very nice and knowledgeable people. They care more about the people then the money and worked with me to get a payment that would work for me. I would recommend going to them!